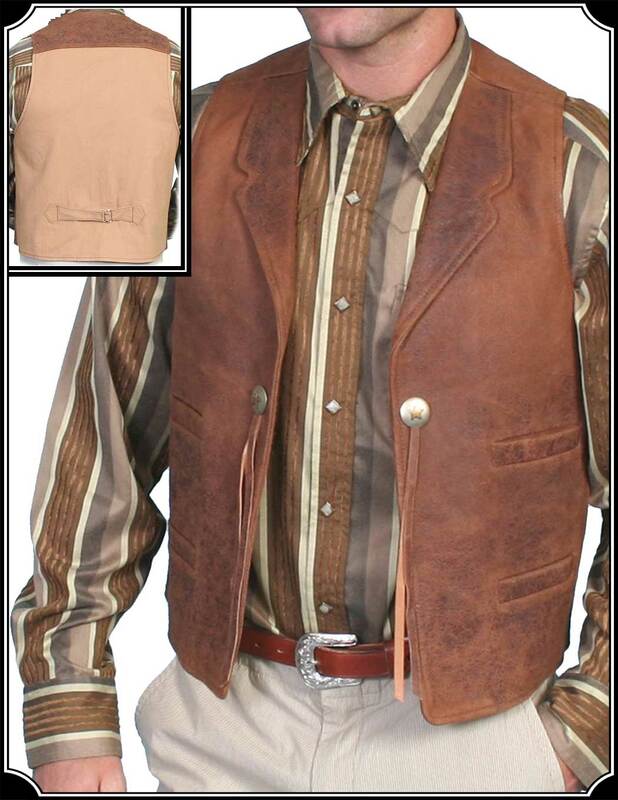 Very similar to the Duke's Leather Vest, this is a lamb leather with a nice Vintage look and conchos and notch lapel. 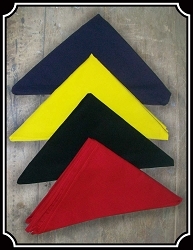 The back is Canvas with adjustable cinch strap to adjust size. 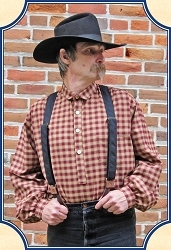 Four welt pockets on front means you will have plenty of room whether you are out with friends or on the Cattle Trail.